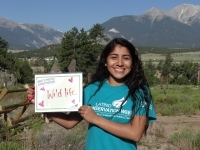 USPA NEWS - Communities throughout the Country will enjoy and connect with the Great Outdoors during the 5th Annual Latino Conservation Week, which begins July 14 and runs through July 22. With more than 100 Events being celebrated Nationwide, Communities will camp under the Stars, go Canoeing, take Sunset Walks, and hike with Family among other Activities as they engage in the Outdoors and learn about Stewardship. 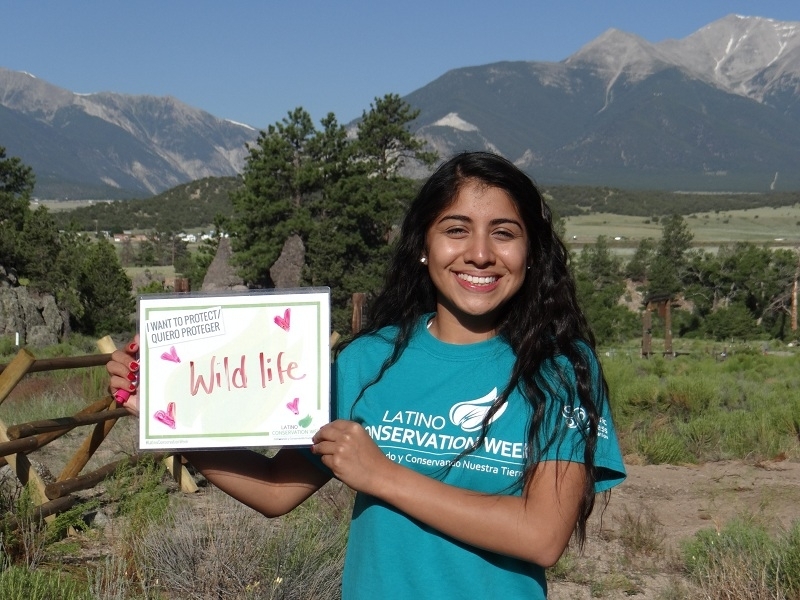 Communities throughout the Country will enjoy and connect with the Great Outdoors during the 5th Annual Latino Conservation Week, which begins July 14 and runs through July 22. With more than 100 Events being celebrated Nationwide, Communities will camp under the Stars, go Canoeing, take Sunset Walks, and hike with Family among other Activities as they engage in the Outdoors and learn about Stewardship. Latino Conservation Week, an Initiative from Hispanic Access Foundation launched in 2014, encourages and supports Collaboration between a Variety of Partners including, Individuals, Organizations, Businesses, Churches and Government Agencies to develop and participate in Events and Activities that not only connect People with parks, Landscapes, Rivers, and Wildlife, but also teach more about their Responsibility as Environmental Stewards. This year National Park Service, U.S. Fish and Wildlife Services, U.S. Forest Service and National Wildlife Refuge System are joining Forces with Hispanic Access Foundation to spotlight Events and Activities organized by the National Trails System as well as the Wild and Scenic Rivers System during the week, as part of their 50th Anniversary Celebration. This is an Opportunity to enjoy, honor and commemorate the Sacred Outdoors and Environmental Legacy. Nearly 80 Parks, Organizations and Community Groups have joined Latino Conservation Week as Partners and Sponsors. The Sponsors include George H.W. Bush Vamos A Pescar Education Fund, California Department of Fish & Wildlife, Virginia Department of Game and Inland Fisheries, Recreational Boating and Fishing Foundation, Columbia Sportswear, REI, Adidas and Mountainsmith. Also, Various Latino Organizations and Local Groups are adopting Latino Conservation Week as an Opportunity to host Community Events and Activities. These include Por la Creacion Faith-based Alliance, Latino Outdoors, Nature for All, COFEM, Protégete, CHISPA, Latin American Youth Center, Empoderate, Homeboy Industries, Frontera Land Alliance, Montgomery Parks, Sierra Club, Los Angeles Audubon Society and Houston Zoo.